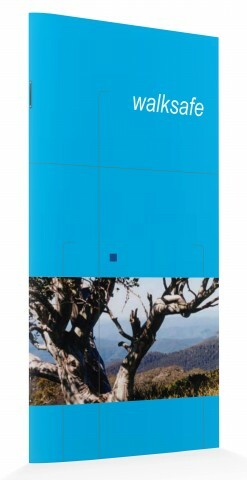 A Guide to Better Bushwalking is published by Bushwalking Leadership SA to help bushwalkers identify and address safety issues to consider. Get some basic facts & information together so you can get outdoors and get involved in better bushwalking. Some of the best wild places are well off the beaten track, and a long way from help. So it is useful to be prepared before you go. Where do I get water? 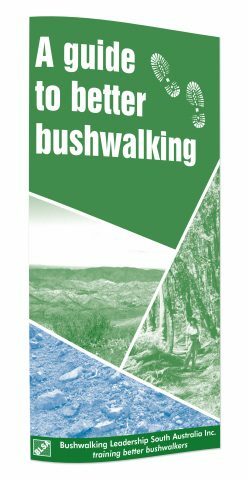 Walksafe is published by Bushwalking Victoria as a set of guidelines for the inexperienced bushwalker and as a reminder to the more experienced of practices for safe and responsible walking in the bush.